The grand finale celebration of the Silver Jubilee Anniversary (1988-2013) of the Vicariate of Our Lady of Mt, Carmel, Nigeria on October 5, 2013, was a huge success. 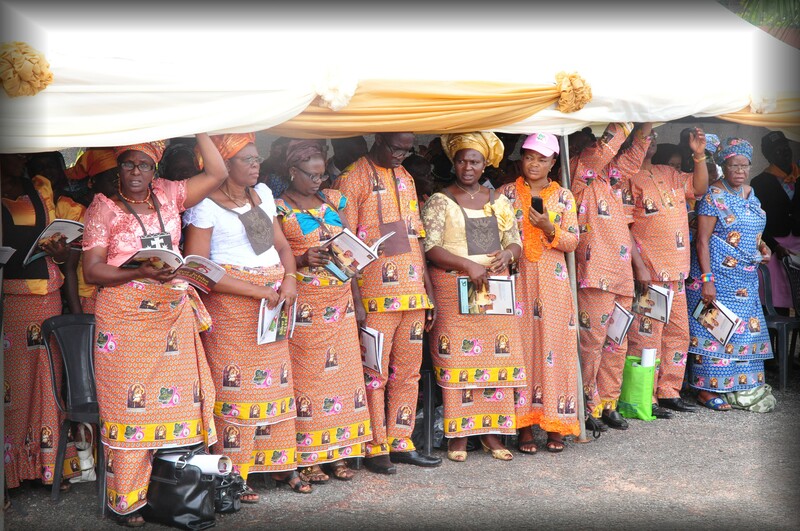 The jubilee year had been kicked-off on January 17, 2013 at Mt. 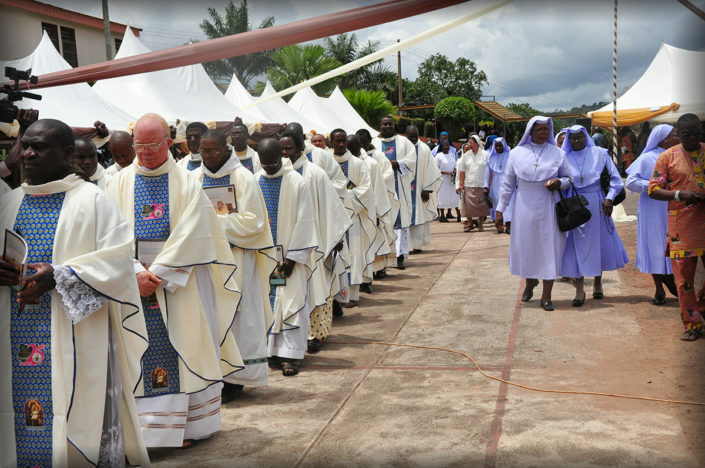 Carmel Prayer Centre, Enugu. 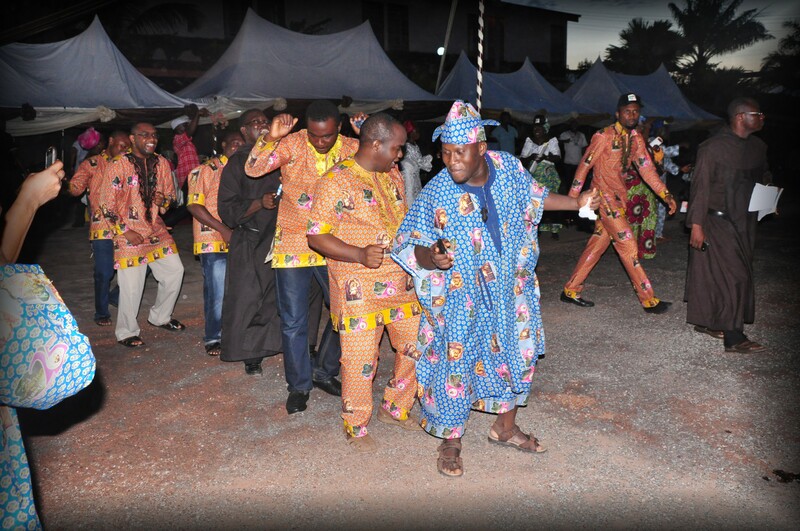 Afterwards the various communities in the Vicariate had their local celebrations – all culminating with the grand finale. The ceremony was very well attended. It started with a Gala Night on October 4. This commenced with Holy Mass at which Fr. James Noonan, the Provincial of the Anglo-Irish Province, presided. The high point of the night was the presentation and launch of a book in honour of Fr. 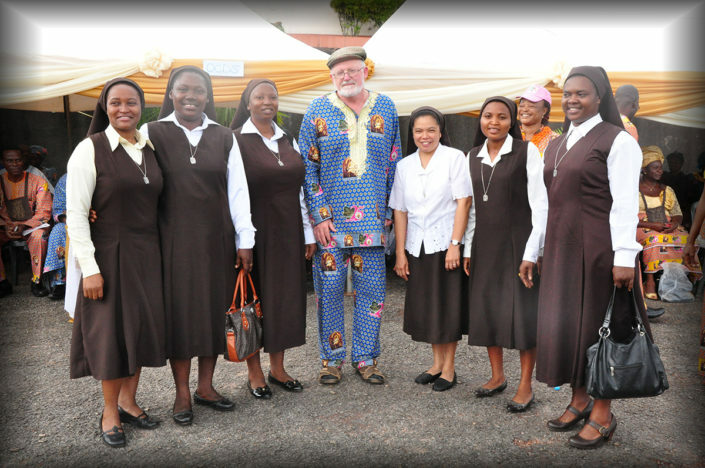 Charles Newell (one of the first two friars to arrive Nigeria on mission) titled: “The Patient Sower: Memories of Fr. Charles Newell, OCD”. 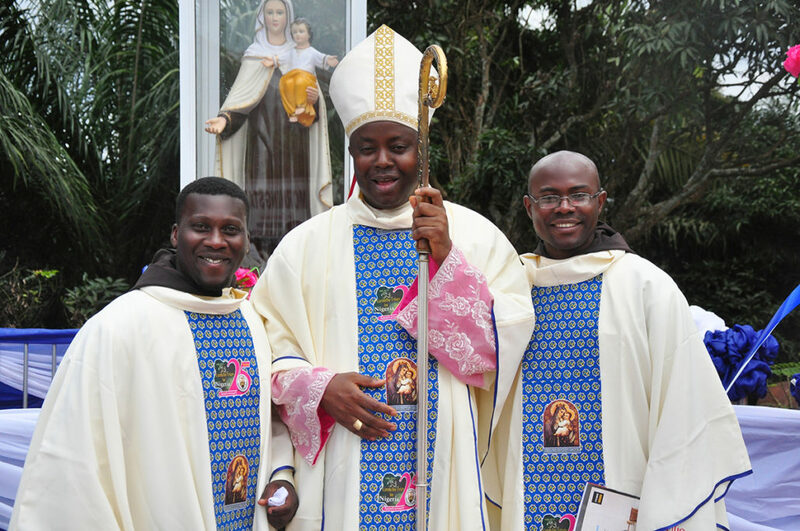 The grand finale Holy Mass was presided over by Bishop Callistus C. V. Onaga, the successor of the late Emeritus Bishop of Enugu Diocese, Michael Uchenna Eneja – the bishop who invited the friars to Nigeria in 1988. In attendance were Fr. 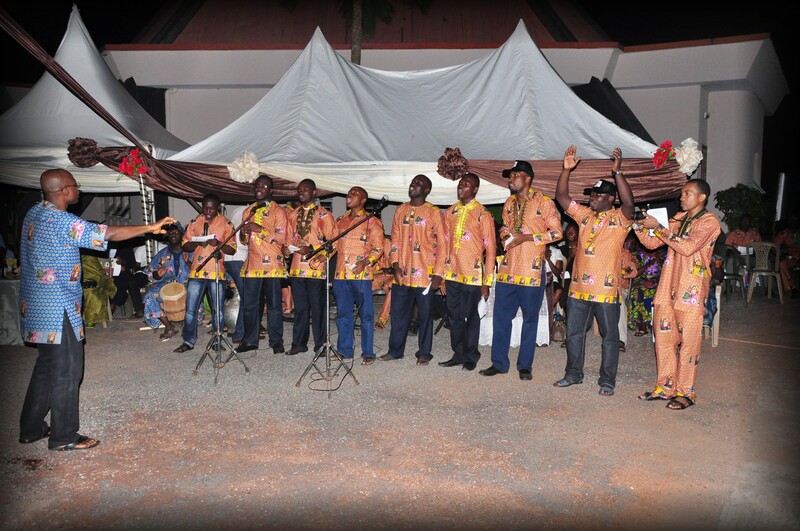 George Tambala, the Definitor for Africa, who represented the unavoidably absent general, Fr. Saverio Cannistra; Fr. 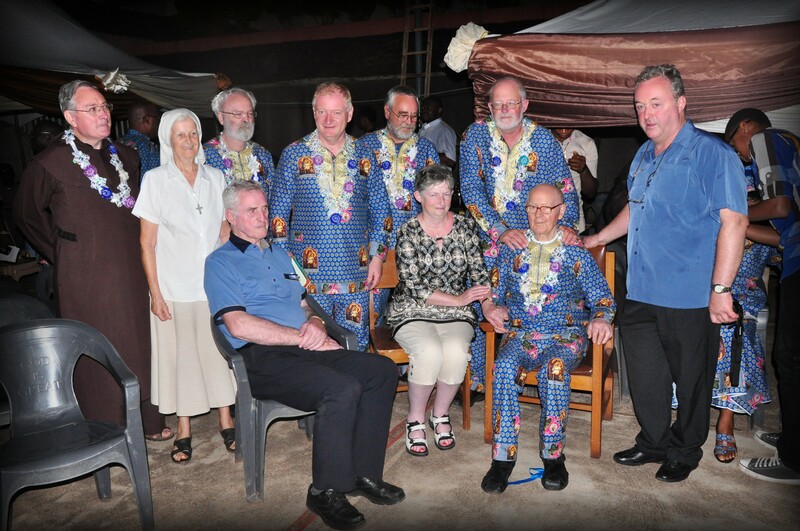 James Noonan, the Provincial of the Anglo-Irish Province; three of the first four friars to arrive Nigeria – Frs. Charles Newell, Thomas Curran and Francis Considine; Frs. Michael Spain and Shane Kelleher. Virtually all the friars in the Vicariate were present together with some of our nuns, a huge number of Secular Carmelites, the Clergy, religious, the laity and of particular interest, the younger brother of Fr. Charles with a nephew and niece of his. 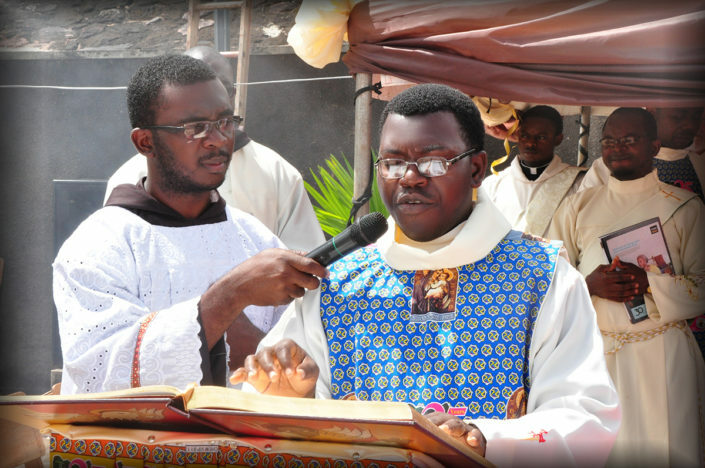 Over the years, a great receptivity has been given to the Carmelite way of life by many young Nigerians with genuine vocation. At present, there are a total of 79 friars of the Nigerian Vicariate of Our Lady of Mount Carmel with two pioneer friars – Frs. Charles Newell and Francis Considine – still in the country. Of the 79 friars, 41 are solemnly professed, 22 simply professed with 5 novices, 7 postulants and 4 deceased. 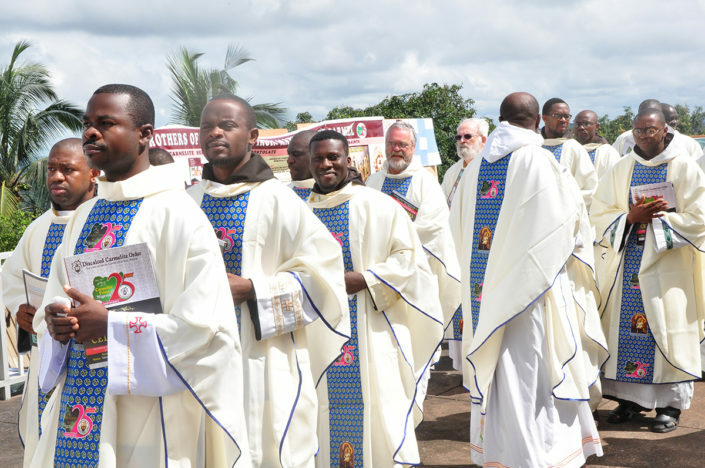 There are 40 priests and 1 deacon and 1 Non-clerical brother. Consequent upon this growth, the region acquired a Vicariate status in 2008 and celebrates its anniversary today with profound gratitude to God for his blessings over the last 25 years.